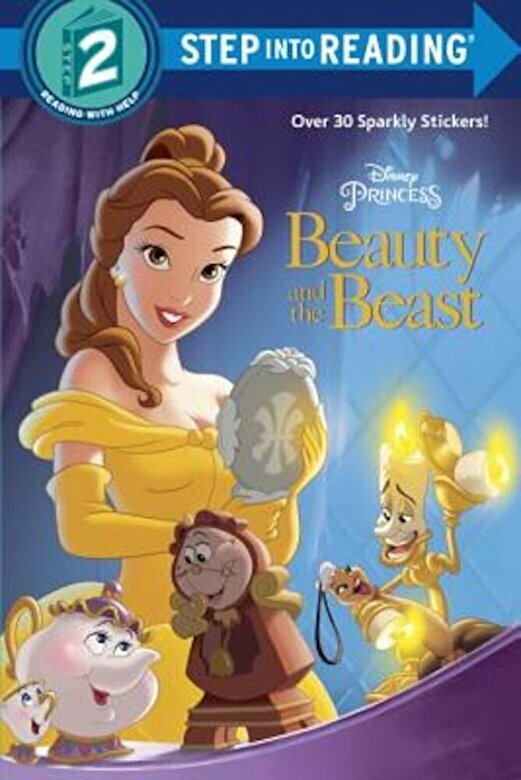 Prezentare Join Belle, the Beast, and their friends in the classic Disney Princess film Beauty and the Beast. This Step 2 deluxe Step into Reading leveled reader based on the film features over 30 shimmery stickers Perfect for children ages 4 to 6. Step 2 Readers use basic vocabulary and short sentences to tell simple stories. For children who recognize familiar words and can sound out new words with help.